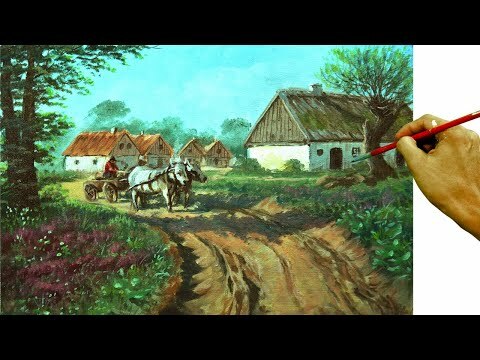 Painting techniques and tutorial for beginners. 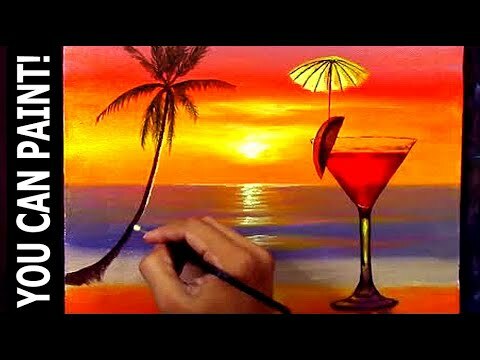 In this tutorial you will learn on how to paint moonlight, full moon or moon rise over the beach with crashing waves and boat or ship in a step by step easy and basic acrylic painting tutorial for beginners. 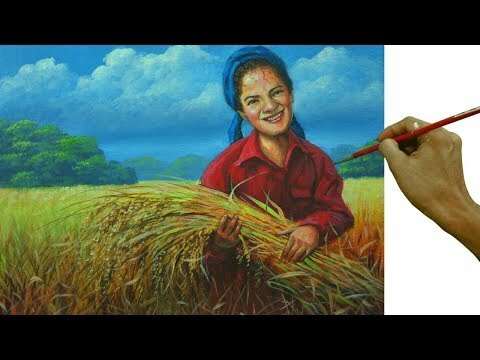 You can also learn on how to paint highlights and shadows and also seascape. 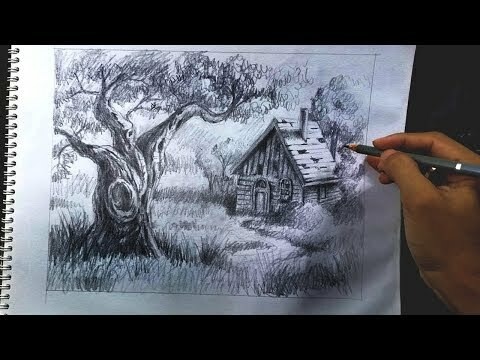 Please hit like, add some comments and subscribe for more videos.